3 How to Sign up & Become Eligible To Hike Reward Offer? 4 Hike App – How To Refer & Earn? 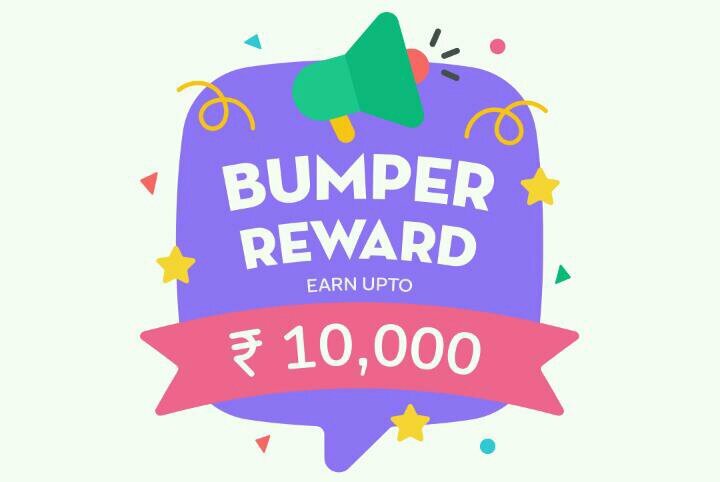 Hike app loot– Hello avj readers, we are back with new trick to earn bank cash. We all know that there is a new refer and earn offer which is running in Hike. You can easily earn money or free recharge up to Rs 10000. But some people can’t see referral option. So we also added a trick to get that for new as well as old users. As you all know they are added a New feature of Wallet which allows Send or Receive Money. 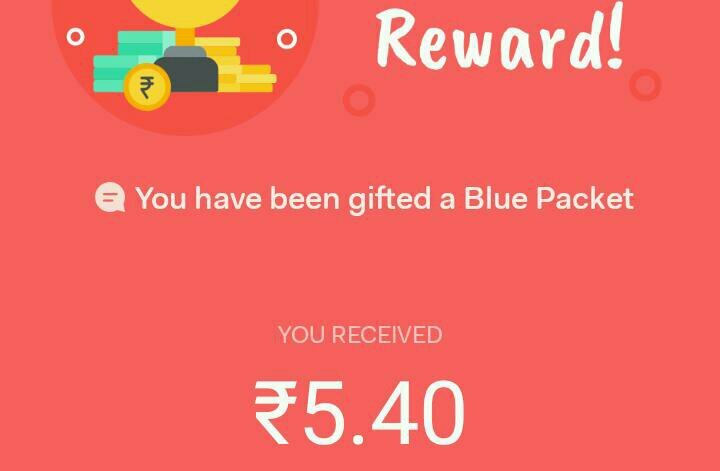 Not only this, they also introduced Blue Packets which are a fun new way to gift money on beautifully designed digital envelopes. 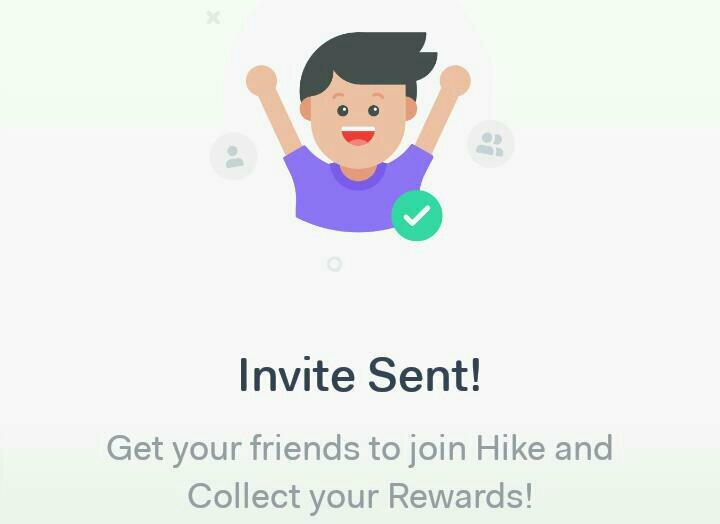 In the case of Their Referral Reward offer, you just have to open a packet which will be provided by Hike if you uses our referral link. You can invite and earn up to Rs 10000 and redeem your earnings into bank or recharge your mobile. Even you can send it to any other Hike users. As many of you not getting Reward option so we have a added trick which is working and you will able to see ” Hike Referral Reward Option“. Also we added some tips to refer your friends easily. You will get some sign up bonus too. So what you all waiting for, just follow given steps below and enjoy. 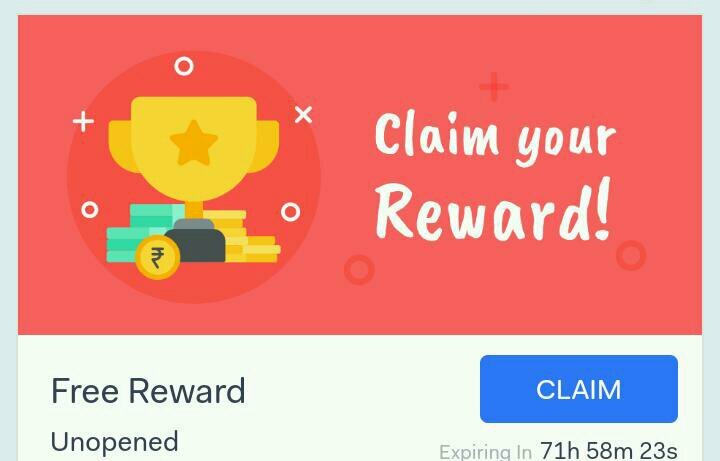 How to Sign up & Become Eligible To Hike Reward Offer? First of all give a message to Get hike Link through WhatsApp 9048385181. Then you will get referral link in your message inbox. After getting the link ⬇Download Hike App. Then just open the app. Then you have to enter your mobile number and have to verify your mobile number by entering one time password. Finally you will be on dashboard. Now if you are a New user at Hike then go to ” Chat Option ” which you will see at bottom bar. 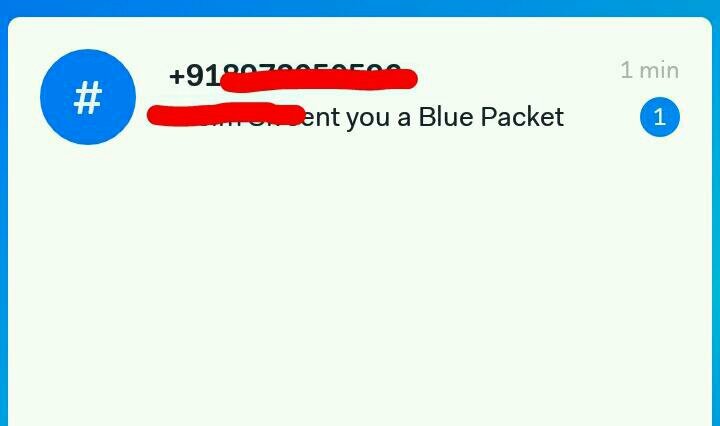 There you can see one chat saying “blue packet” as like below image. After that you will see “Claim your Reward!” Card just click on Claim button. Then you will get sign up bonus up to Rs.25 in your wallet. You can be use it for doing recharge or for sending money. Note: You should sign up with new number and make sure that the sms received in that number. if you previously installed the app in your device, then Uninstall it, also clear the data. Hike App – How To Refer & Earn? Firstly Just open the app. Now swipe right and there you will see ” Me ” option, just click on it. If you are New user joined by following above sign up procedure, then you will see Referral Reward banner. If you can’t see it then check again after some time. Then click on the banner and select your friends you want to share the link. Finally click on Send, then Hike will send invite link through text message. If your friend install the app after she/he got the message and Register using the number you selected, then only it will count as successful referral. After that a claim option will appear, just click on it to get rewards. You will earn up to Rs 25 for referring a single friend. 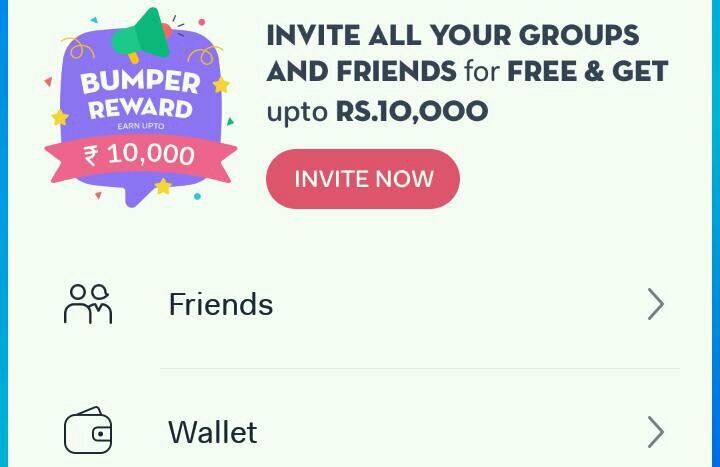 Also your friend will also earn up to Rs 25. You can earn maximum upto Rs 10000. You and your friends should sign up with new number and make sure that the sms received in that number. Also should download using referral link. If you previously installed the app in your device, then Uninstall it, also clear the data. They are not detecting the device ID, only fetching new accounts. So you can use one device for referring all your friends. It’s safe to use unlimited trick in secondary device and your main account in another device. Also Uninstall the app and clear data each time you invite. If you are old user, then follow the below instructions to get referral option (*follow all users who still not getting referral banner*) . First Save This Number in Your Contact – 7012037513. Now Open Hike & Send Me Friend Request or Add me. Then Click On Timeline after I Accept Your Friend Request. After that You Will See Banner Like Below image. 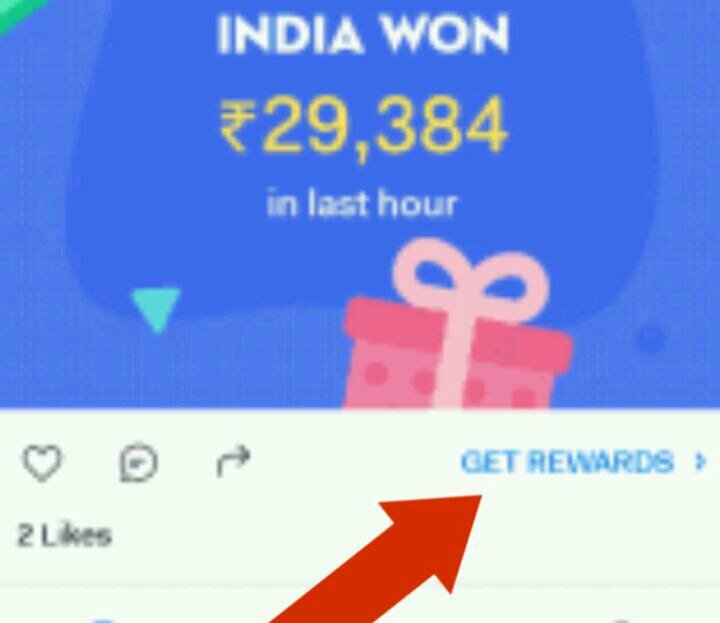 Now Click On Get Rewards. Then wait for 2 Minutes & Rewards will Activate In Your Account. Now go to Me & Share your Referral Link with your friends. First of all open the app. There you have to click on ” Me ” button. Then go to wallet and there you will see lots of options. You can transfer it in your Bank account via UPI or You can do recharge or send to another accounts. Some people’s trying fraud activities for inviting friends. So their account may be blocked or showing waitlisted. To solve this situation or unblock your hike account you need to Send an email to them with your registered mobile number. That’s it!